from 2Leaf Press of NYC. 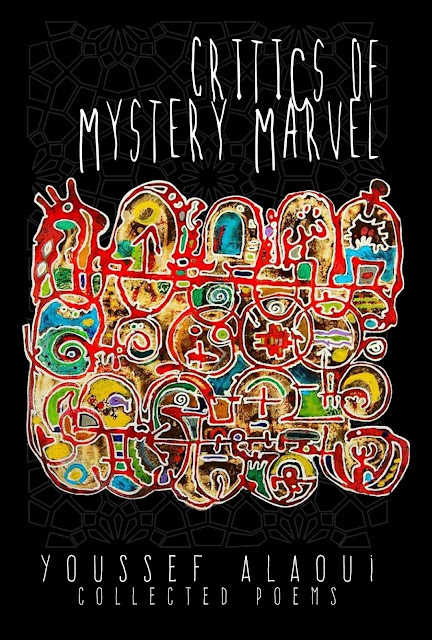 "CRITICS OF MYSTERY MARVEL is Youssef Alaoui's first poetry collection, which explores human relationships between individuals, cultures, races, and genders. Alaoui deftly utilizes archaic tones to formulate an artistic approach to metaphor, creating images that appear wholly in the mind and not on the page. 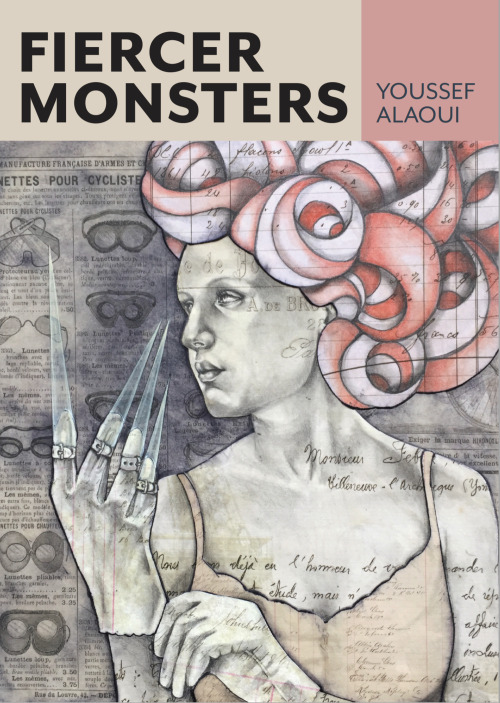 This volume consists of ten sections that explore Alaoui's family and heritage; an endless source of inspiration for his varied, dark, spiritual and carnal writings, blending surrealism, magical realism, and language alchemy as he explores the human mythos of love, gender, poverty, politics, racism, and war. A few of the poems are written in French and Spanish, translated to English. Post-beat verse from the San Francisco Bay area and the Big Sur, CRITICS OF MYSTERY MARVEL touches the depth of the soul with poetry that is metaphorically luminous!" Fiercer Monsters is now available from Nomadic Press! A Moroccan protagonist, NICKEL, finds himself aboard a Spanish merchant ship headed to the New World from Gibraltar. 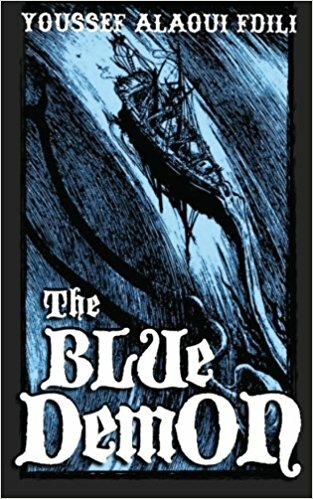 The Blue Demon ranks with the best writings of those ground-breaking explorers of the dark depths of psychological nightmarishness just on the borderlands adjacent to utter madness. We highly recommend this self-published book! 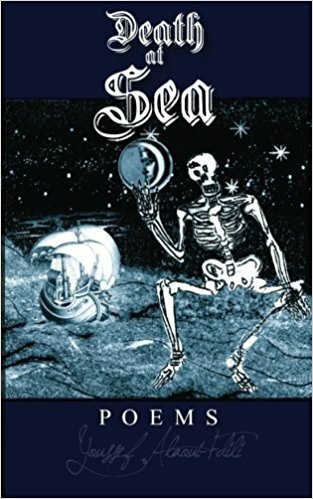 In Death at Sea - Poems, Youssef Alaoui-Fdili presents a collection of poems about romance and despair on the high seas, set in the 19th century. Tones of Melville and Poe and Verne and Hodgson ring throughout. Youssef’s reveries are diverse, at times conversational, always opium-soaked.